You can choose according to your situation. 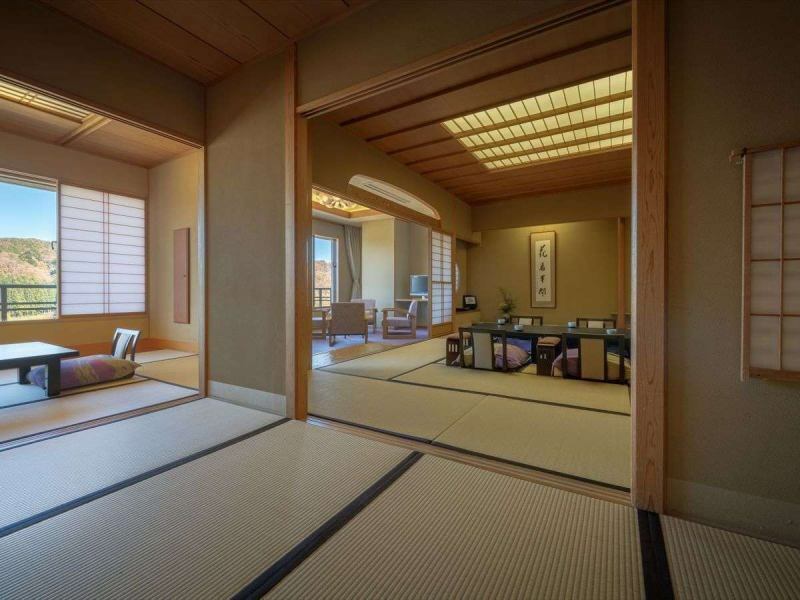 Even in the Japanese-style room, for customers who say "beds are better than futons"
Elegant and special three types of rooms. Special room "Taoyuan", Special room "Shogun", VIP Room "Kimiko"
It is a perfect room for hospitality and celebrations of loved ones. 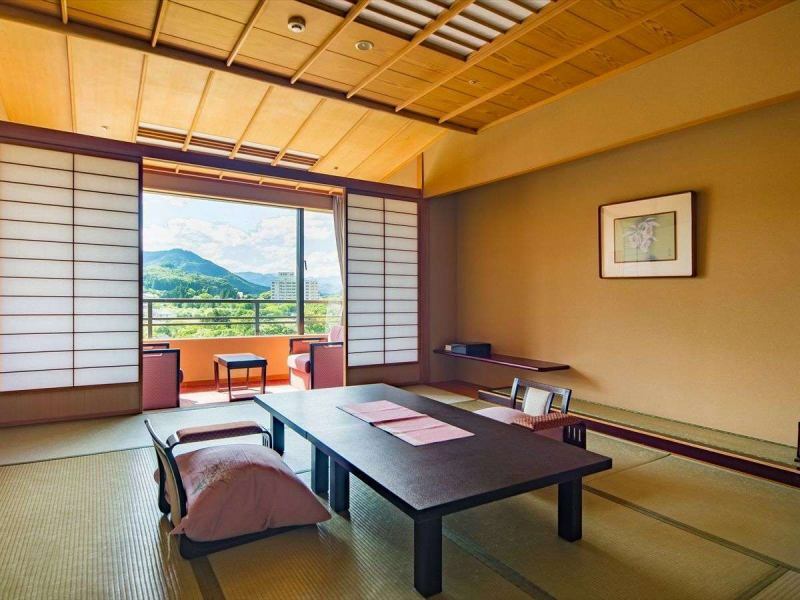 ※Even in the Japanese-style room, guests who say "beds are better than futons" can also prepare a cot. Please contact us in advance if you wish. As there are limited numbers, there are cases where you can not prepare when reservation is full. 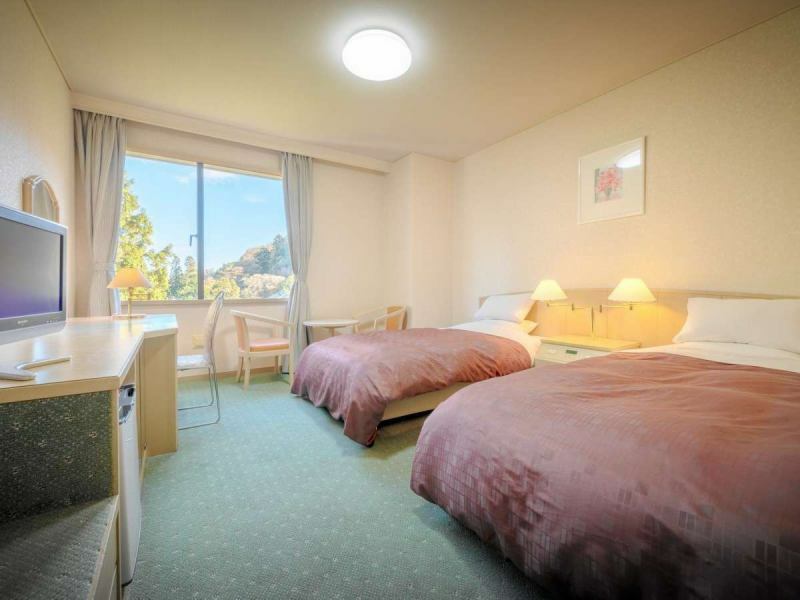 It is a room.Relaxingly relaxing while watching the rich nature. We are preparing 18 square meters · 21 square meters · 25 square meters.Please reserve according to the number of people. Non-smoking room available.Please reserve in "non smoking room" when you wish. It is recommended Western style style for business as well as for business people. We also offer reasonable pricing plan with WEB reservation only. ※From May 7, 2018 it will be completely quit smoking. Until then, it will be a transition period, we will respond by ozone deodorant etc. Since there is no ashtray, please use the 1F / 2F smoking booth.